For anyone aspiring to be a world-class financial analyst, trader or investor, these books are a great source of self-study material.  You can use them to learn successful intraday, swing, trend following, and contrarian trading and also appreciate the advantages and exciting investment opportunity provided by ELSS. The books are written in a very simple language and even a layman will be able to understand. . 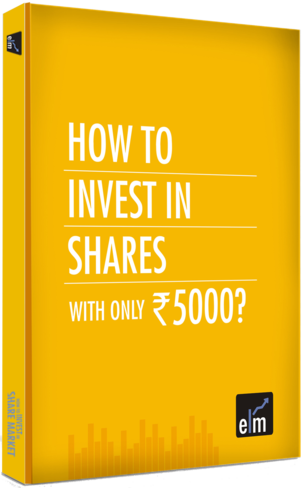 This e-book contains all basic information to create necessary awareness before investing on your own. Download it now for FREE and take a step ahead to grow your hard earned money. What is an IPO and why should you invest in it. 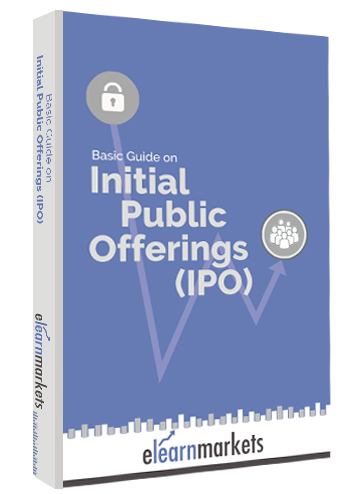 This e-book contains all the basic information that you will need to start investing in an IPO. Download it now for FREE. This FREE e-book contains information about different charts, trends, chart patterns, indicators. 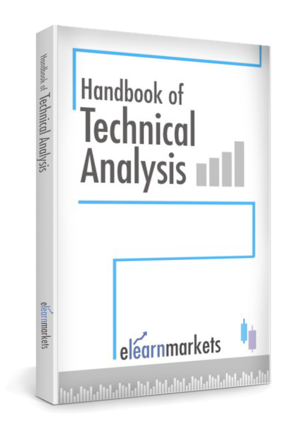 Download it now for FREE and start your trading journey as a seasoned technical analyst. 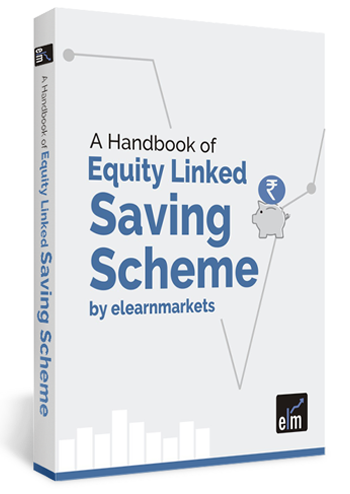 This e-book contains all the information that you will need to invest in Equity Linked Saving Scheme. Download it now for FREE and start making TAX FREE investments with lowest lock-in period. 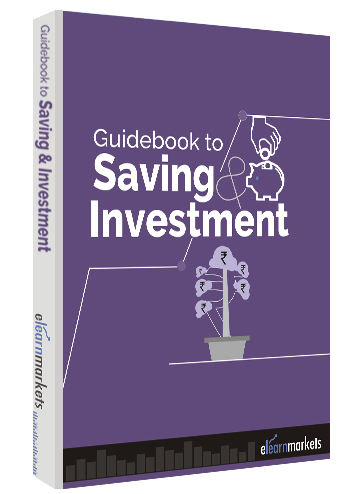 This e-book contains all the information that you will need to start investing on your own. Download it now for FREE and start building wealth.